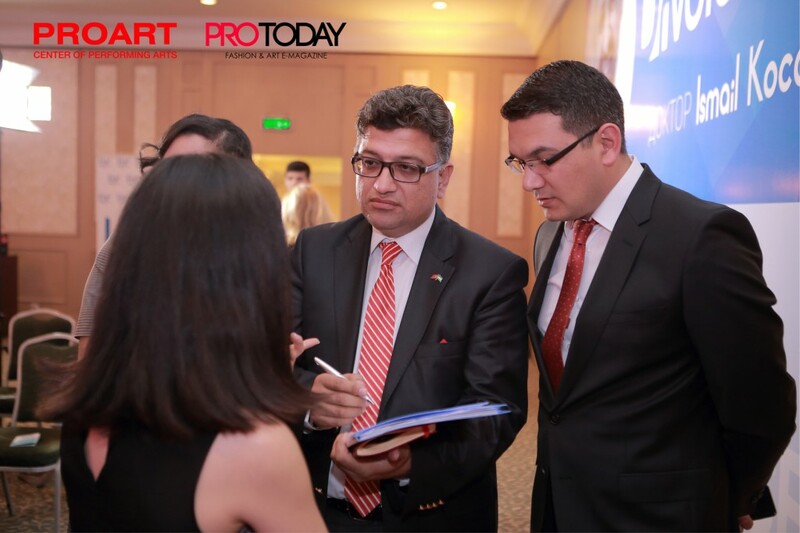 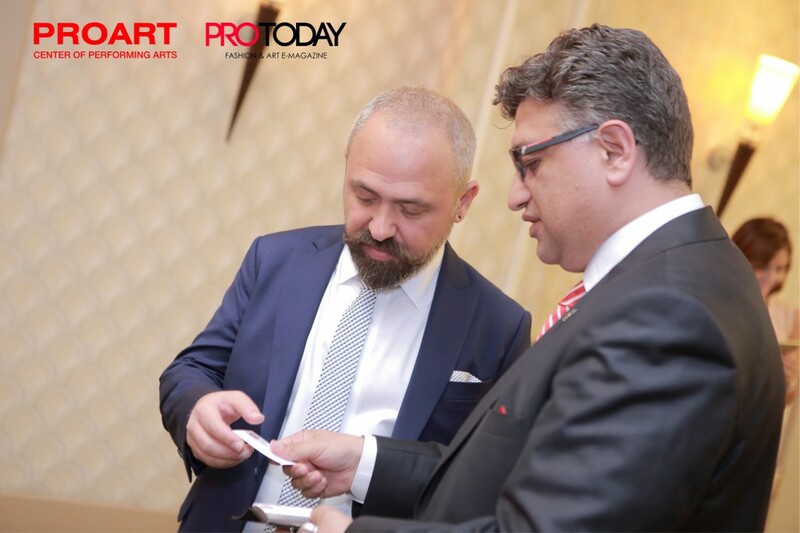 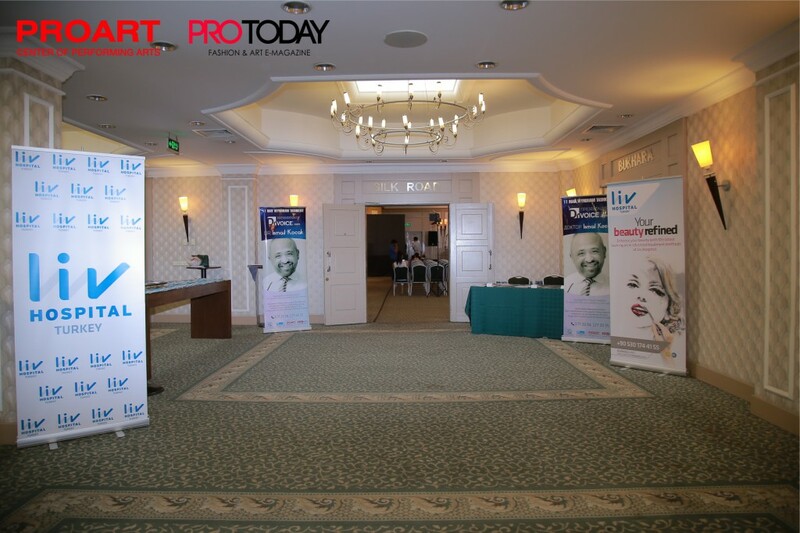 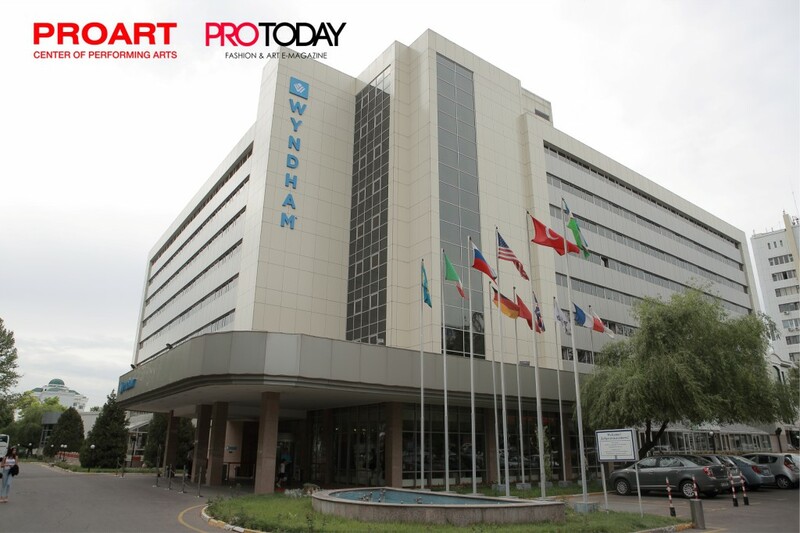 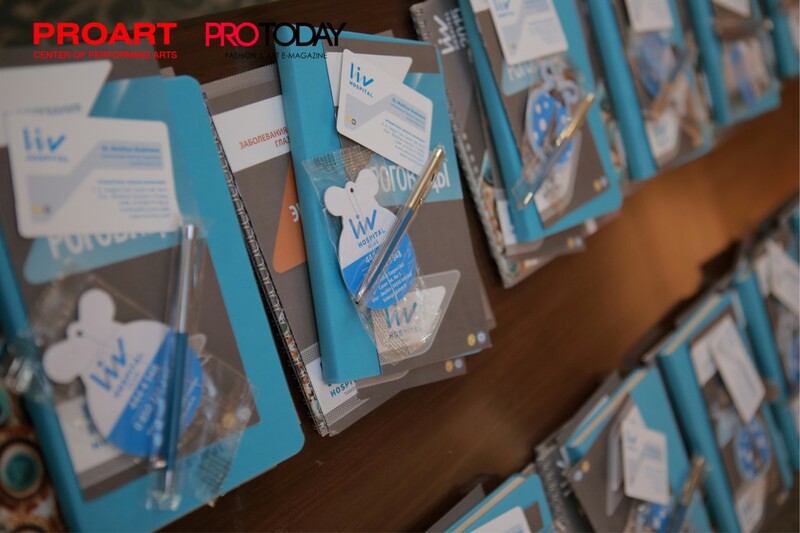 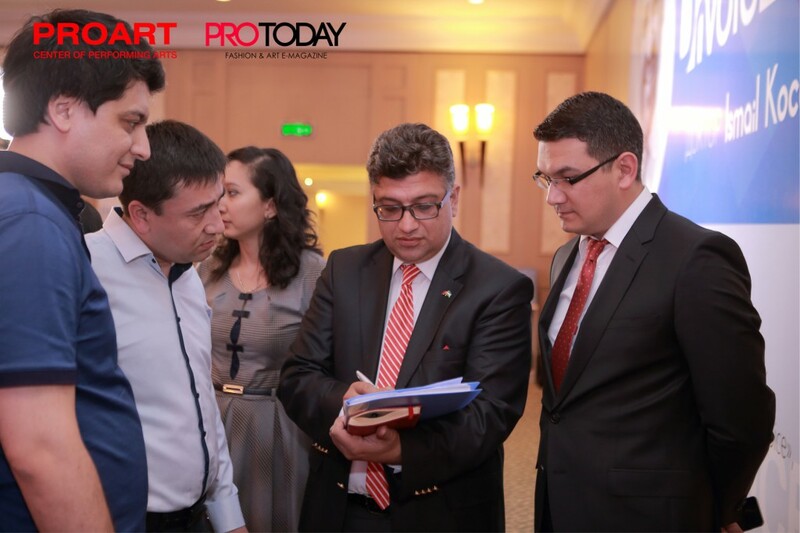 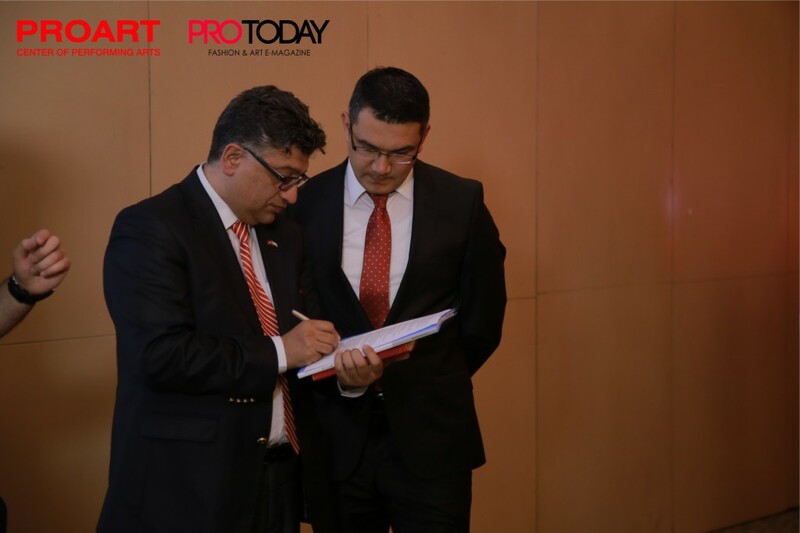 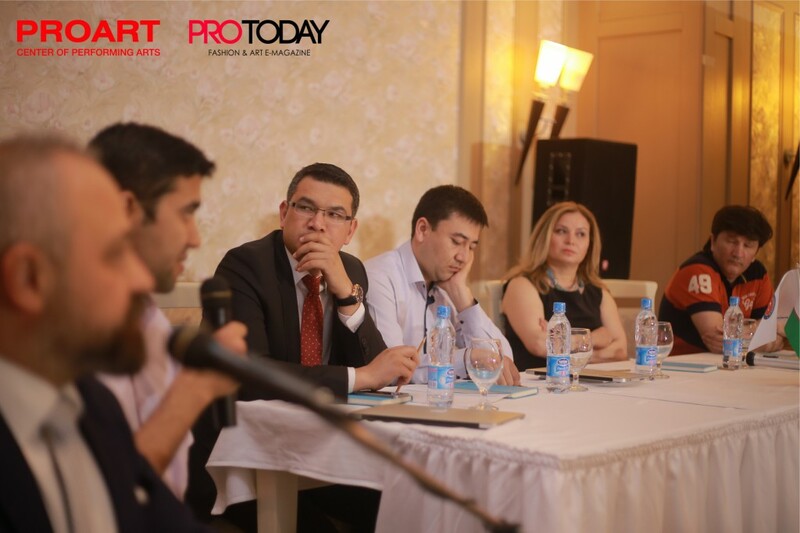 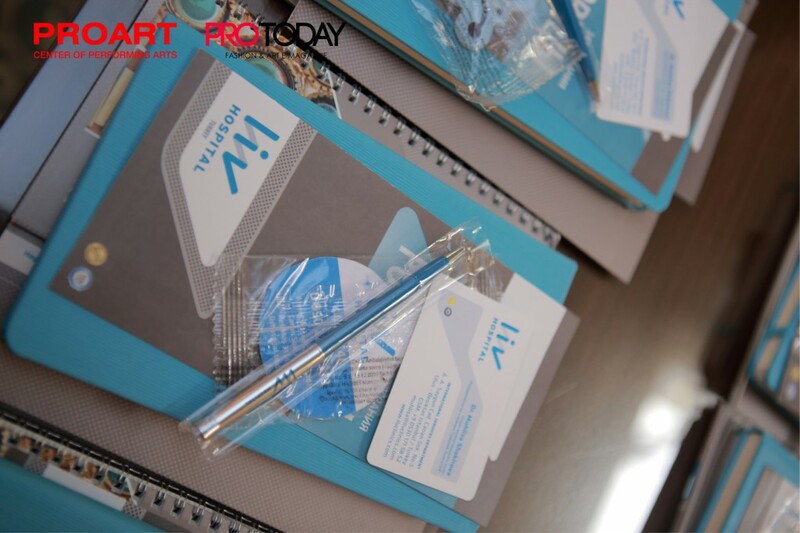 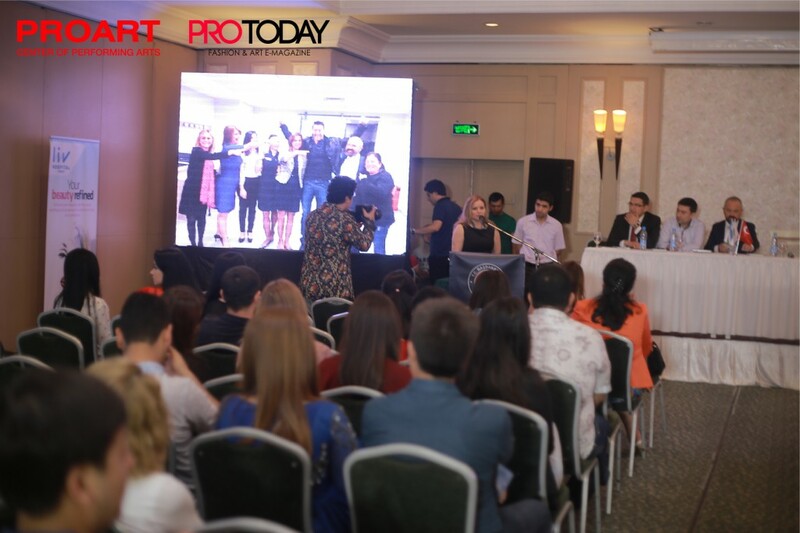 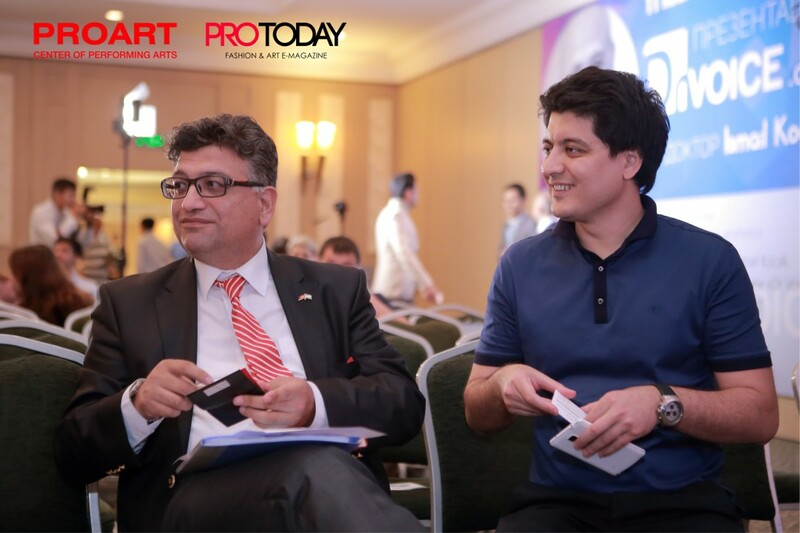 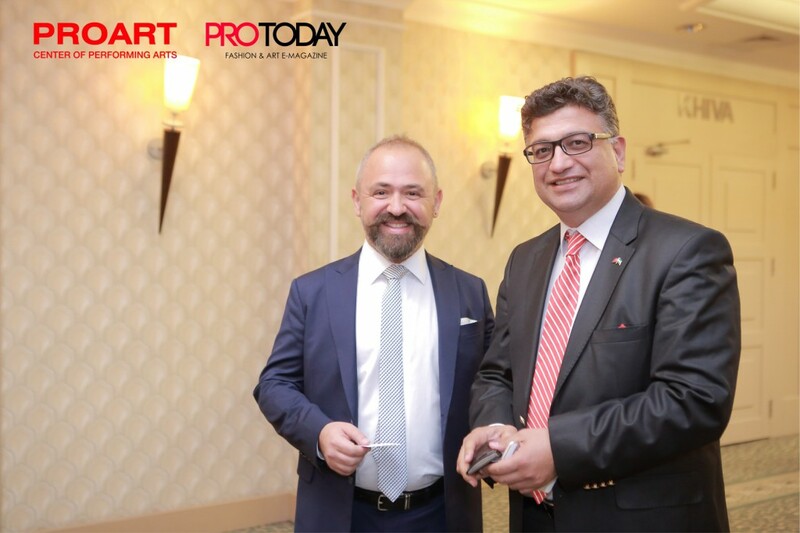 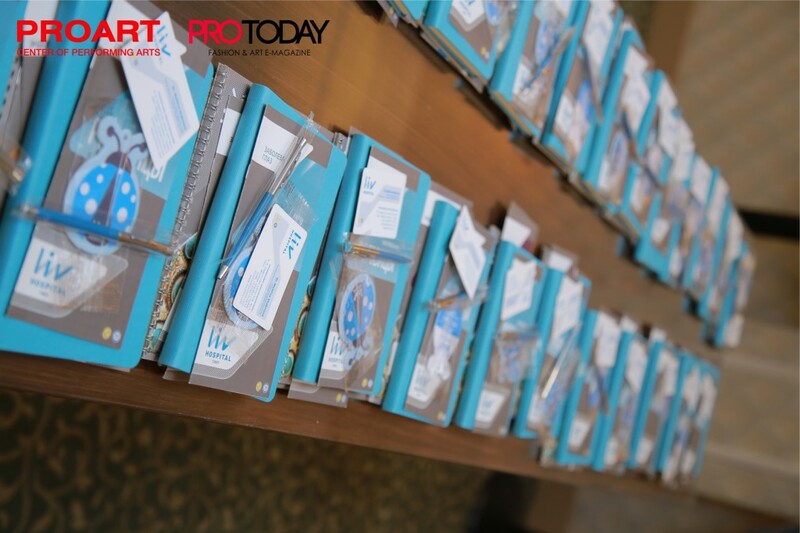 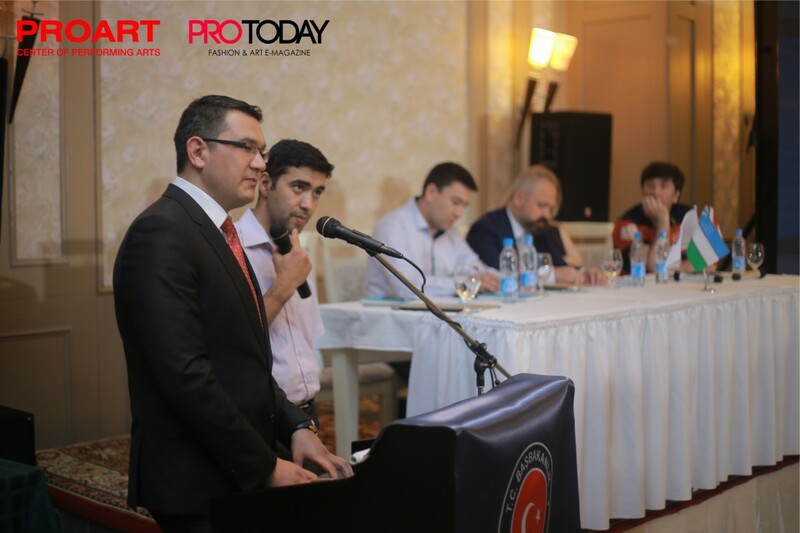 May 11, 2015 at the hotel «WYDHAM Tashkent» is located in the center of Tashkent held a press conference organized in the direction of the company Promedical.uz Proartcenter. 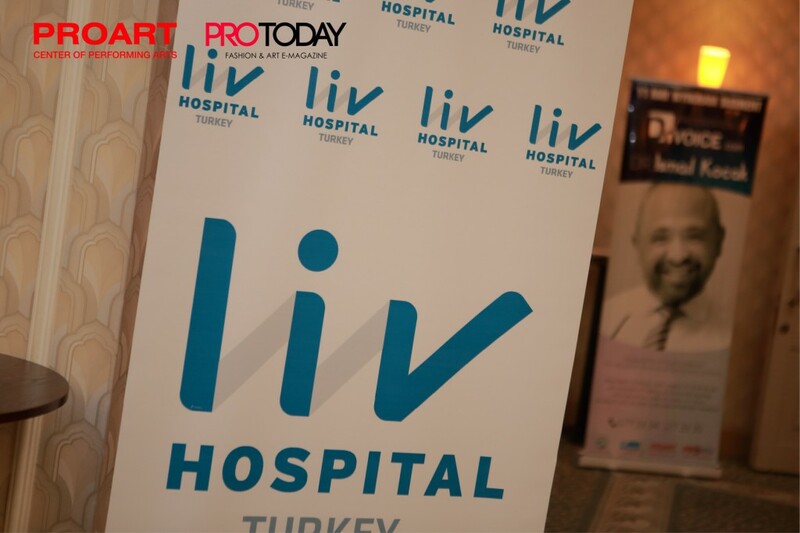 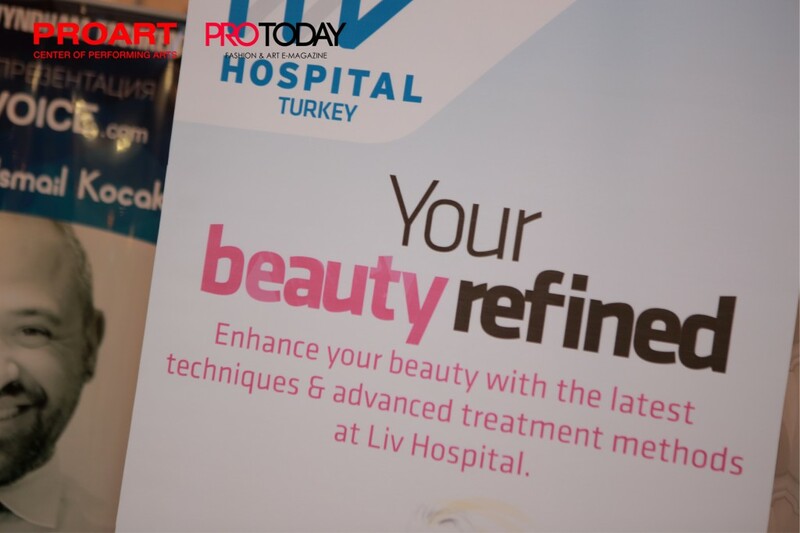 At the conference, attended by qualified physicians LiveHospital famous hospital located in the city of Istanbul. 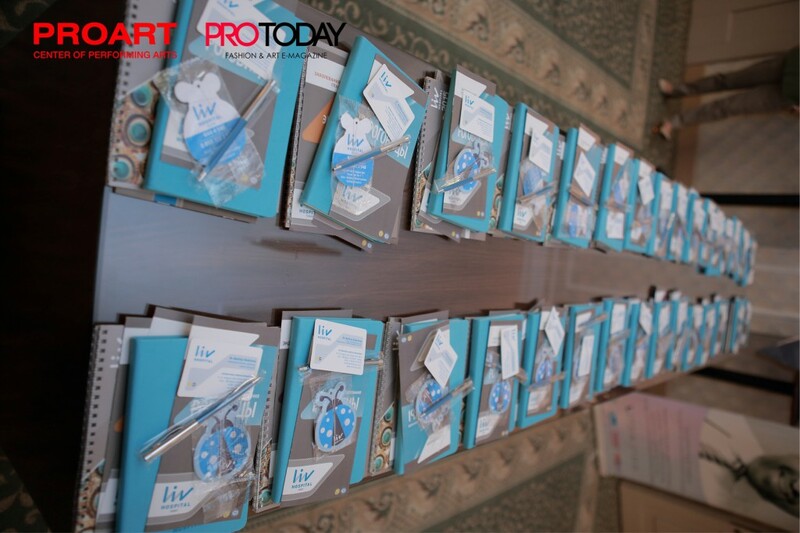 They provided participants with information about the main purpose of nursing about the work, services and treatments. 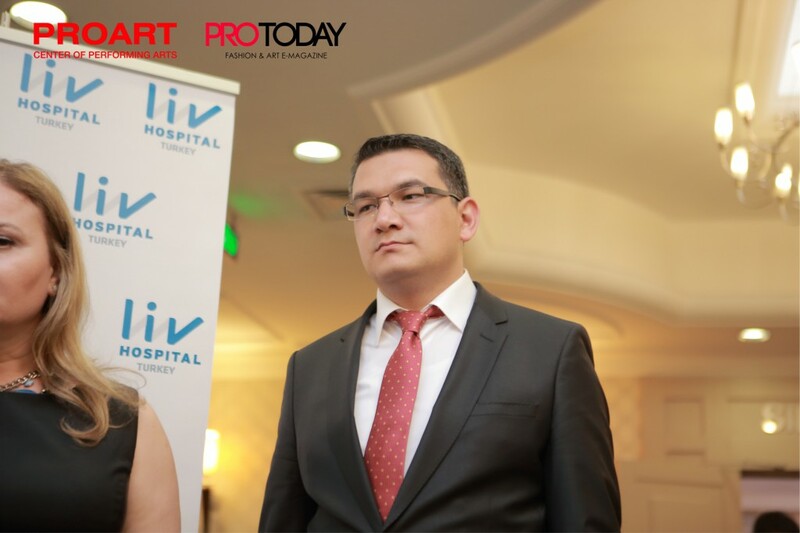 An agreement was signed on cooperation in the direction of the company Promedical.uz Proartcenter and LiveHospital. 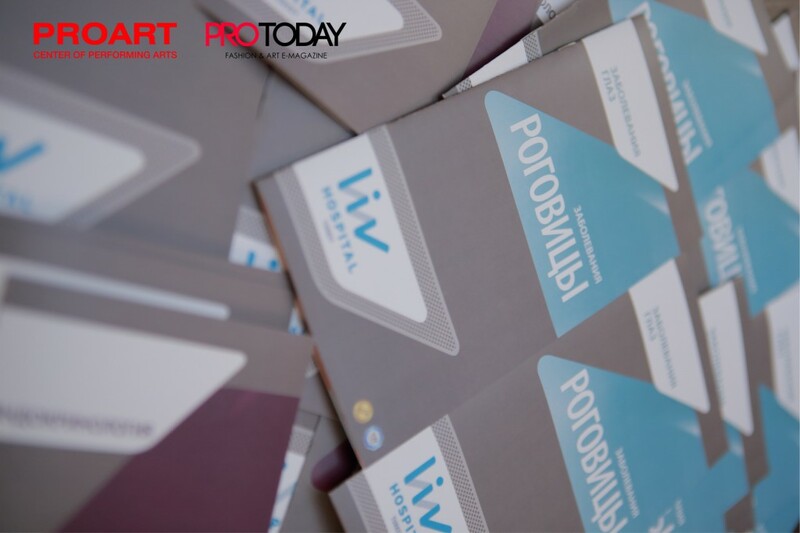 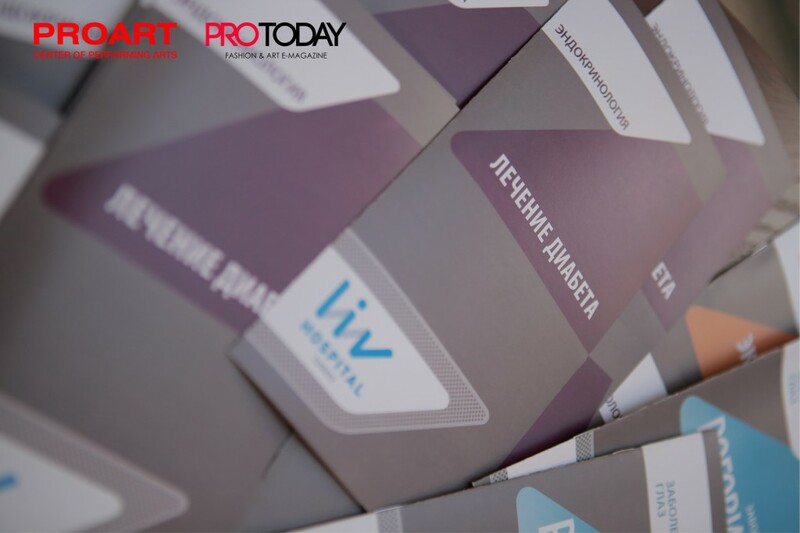 According to the agreement the companyProartcenter is the main representative and a partner LiveHospital in our country.